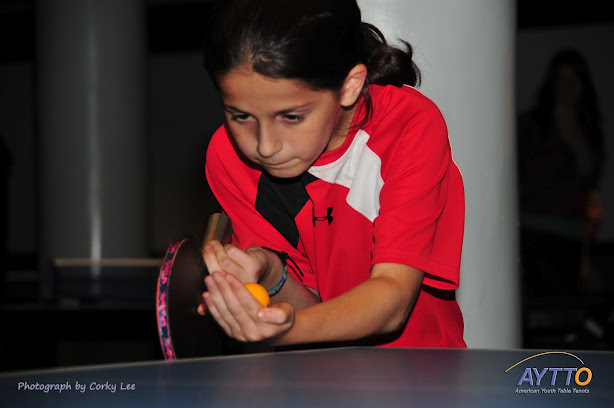 Thanks to all those who came and along and supported "Ping Pong 4 Public Schools" at the AYTTO fund raiser event at SPiN on Wednesday evening. Great evening with participants in the team competition from the TabbGroup, Jeffries Investment Bank, Toro Trading, MissionBig, PolarLake, AIG, Mediacs, Xenomorph and others. In fact the others included the Federal Reserve, who got ahead of the market and won the team competition…something which has to change next year! Additional thanks to SPiN NYC for hosting the event, and to Bonhams for conducting the reverse auction.